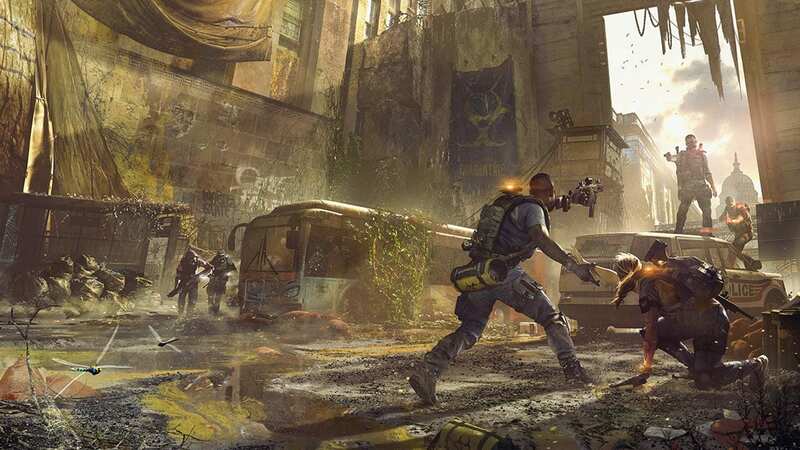 The Division 2 is set to receive patch 2.1 next week, which will (at least partially) fix the issue of characters getting stuck, and will make improvements to the crafting bench. This will also fix the issue for players that have their crafting bench stuck in different World Tiers. In addition to the above, Ubisoft provided an update on some existing issues that the developer is currently looking into. The issue of Henry Hayes being locked out for some players has been particularly troublesome for the studio to fix, and the team is still working on it. There’s also a bug that affects the game’s AI and makes it more aggressive, which Ubisoft has labeled a top priority issue. We’ll update our readers when patch 2.1 goes live. Haven’t played The Division 2 yet? Make sure to check out our review, where PlayStation LifeStyle’s Chandler Wood notes how the endgame loot grind sets the game apart from its predecessor.